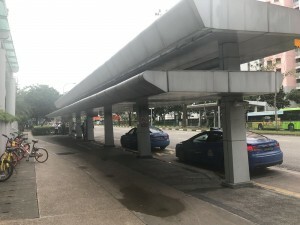 The exact pickup point at Sengkang is just outside Compass one taxi stand. Please wait at the taxi stand and look out for our bus with KKKL logo. Compass one has been renovated and reopen in September 2016. 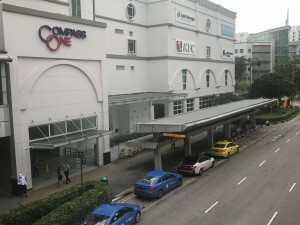 This mall is previously known as Compass point and it is built at the central of Sengkang town. 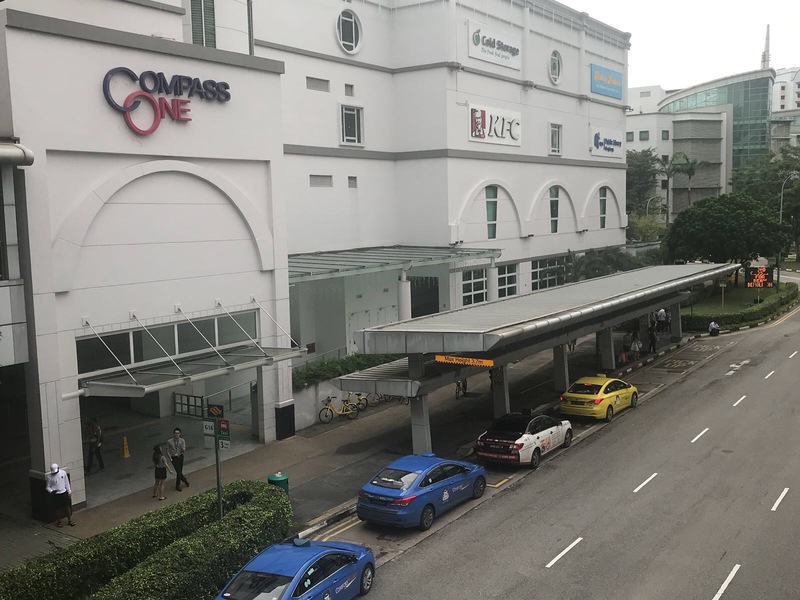 Next to the shopping mall there is condominium named Compass Height. This is a neighbourhood food stall which serve local delicacies. 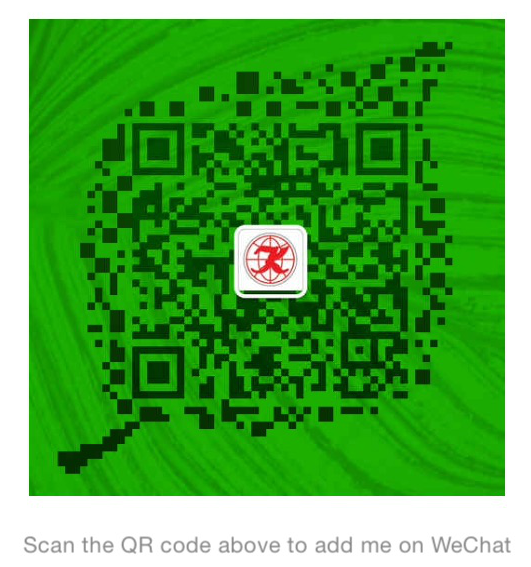 If you are looking for affordable food and family oriented restaurant, this is the restaurant that you can go for. There are so many stalls in Singapore selling Wan Tan Mee noodle. What is so special about this stall?